Microsoft has announced that more than two million players have explored beautiful, historic Britain in Forza Horizon 4 during its launch week period. 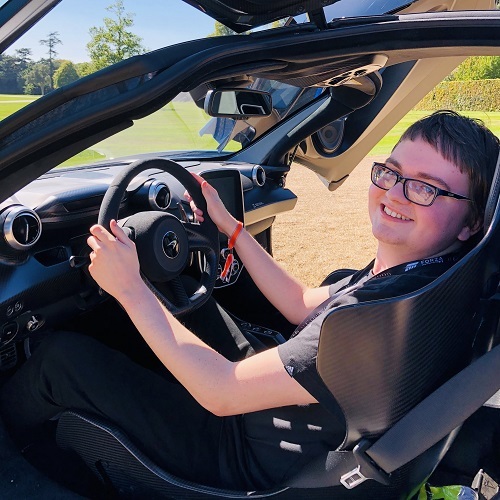 The bulletin was shared in a new Xbox Wire post published this morning and follows news of Forza Horizon 4 becoming the fastest-selling entry in the acclaimed open-world racing series from British developer Playground Games, whom Microsoft announced it was acquring at E3 2018. Not only is Forza Horizon 4 the highest-rated Xbox exclusive of this console generation, with a 92 score on Metacritic, but Microsoft says it’s also the best-selling racing franchise of the generation. ‍More than 4.6 million hours of Forza Horizon 4 gameplay have been watched across Mixer, Twitch, YouTube and Facebook as of October 9th. Players have logged more than 822.7 million miles – that’s probably not covered under manufacturer warranty. The community has settled in quite nicely living the Horizon Life, purchasing more than 4.1 million properties and owning more than 74.4 million cars. The fun doesn’t slow down here, however. 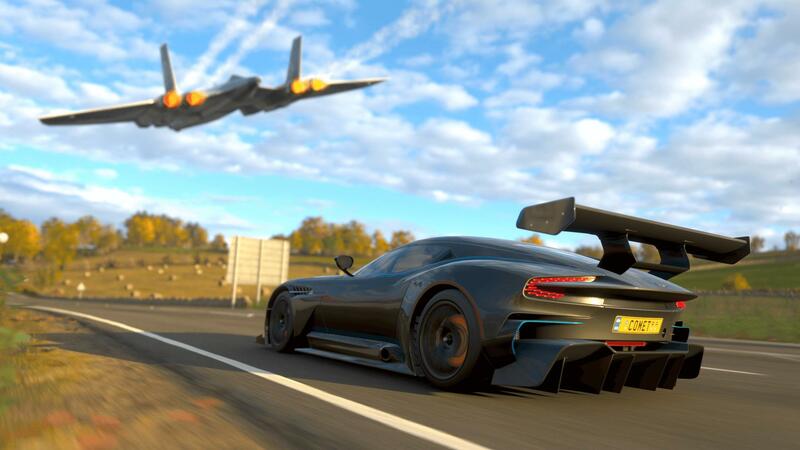 Forza Horizon 4 will receive its first significant post-launch content update on October 25th, introducing the eagerly-awaited Route Creator into the game, as well as a brand-new Horizon Story that sees you creating episodes of the Horizon Festival’s official automotive TV show. In addition, there will also be a selection of new Halloween-themed clothing items to unlock, as well as brand-new seasonal events to complete. Forza Horizon 4 is available today on Xbox One and Windows 10 PC, as well as the Xbox Game Pass subscription service – which is likely a significant driver in the overall player-count for the game. Microsoft previously said that Forza Horizon 4 has provided “a huge uplift” to Xbox Game Pass, both in terms of subscriptions and engagement. 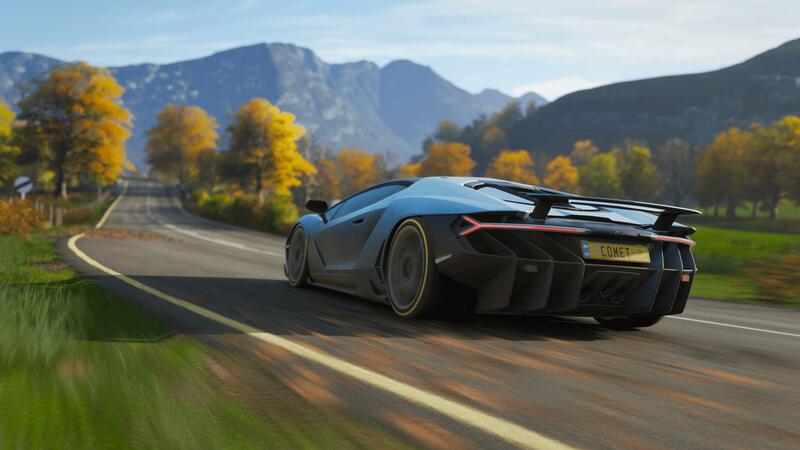 For comparisons sake, Forza Horizon 3 had sold-in 2.5 million copies before the end of 2016 – that was within the first three months of its release. It has since surpassed more than 10 million players globally due to its critical acclaim and overall retail success. It looks like Forza Horizon 4 will be following in its footsteps, especially with this extraordinary launch accolade.